Cowboy Homecoming is about two months away – October 24-25 – and it is time to elect the Cowboy Homecoming Queen. The five young ladies who are running for queen have already secured a spot on the court. 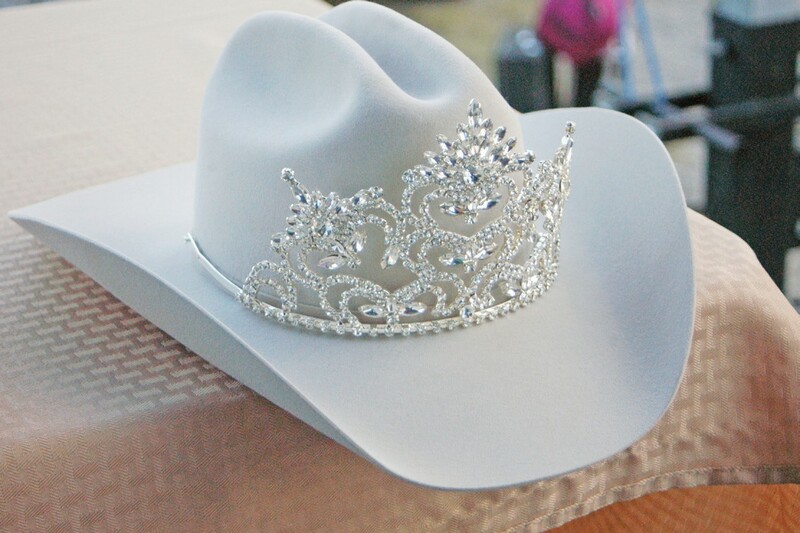 The election will decide who will be crowned queen at the 49th annual Cowboy Homecoming. They are – in alphabetcial order – Kimbrielle Gusman, Julie Lopez, Taylor Maddox, Jordyn Olle and Ynez Vera. Their bios appeared in the August 27 edition of the Pleasanton Express. The election will be held this Friday and Saturday, September 5-6 from 9-5 at the Pleasanton Chamber of Commerce log cabin at 605 Second Street. If you live in the Pleasanton ISD, are in the ninth grade or above and are a teacher in the district, you can vote with proper school identification. The coronation will be held on Friday, October 24 at the Atascosa County Showbarn grounds. 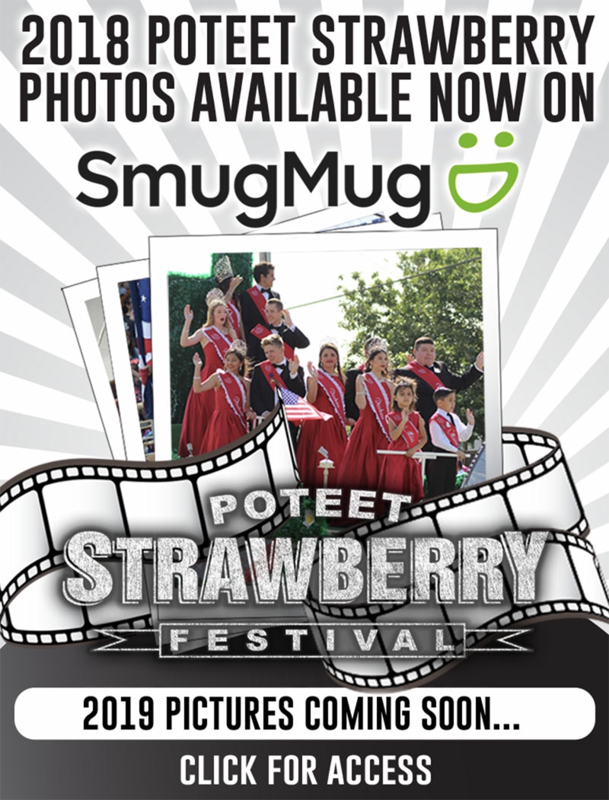 The Cowboy Homecoming court represents Pleasanton in local as well as area festival events, coronations and parades.